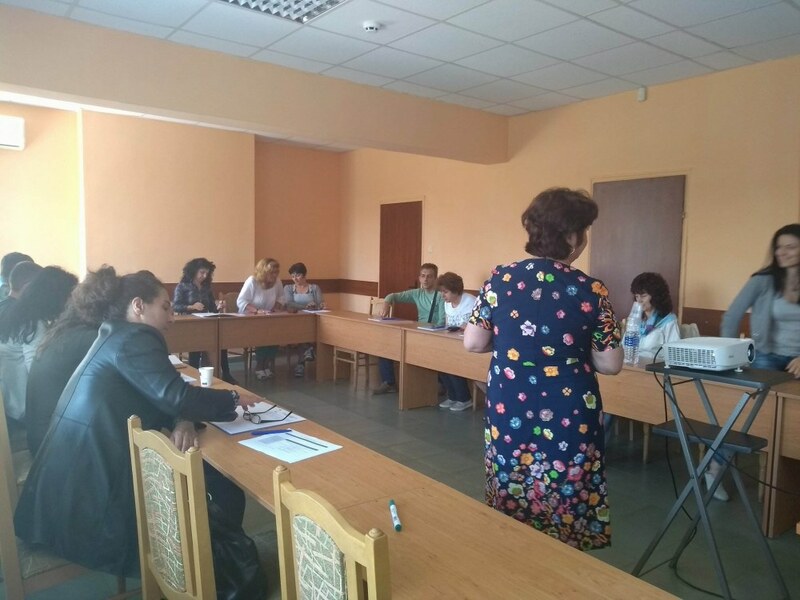 From October 8th to November 13th, 2018, at the CHRDRI a vocational training for rising the qualification of social workers on Vocational Program for qualification “Social Work with Children and Families at Risk” is being conducted. 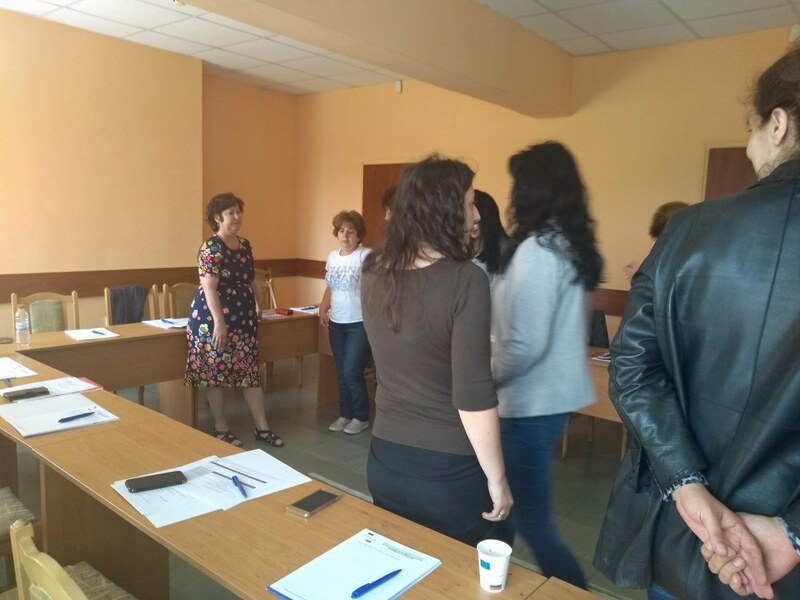 The training is in blended form face-to-face and distance learning and 12 social workers from the Child Protection Departments from the city of Sofia are participating. 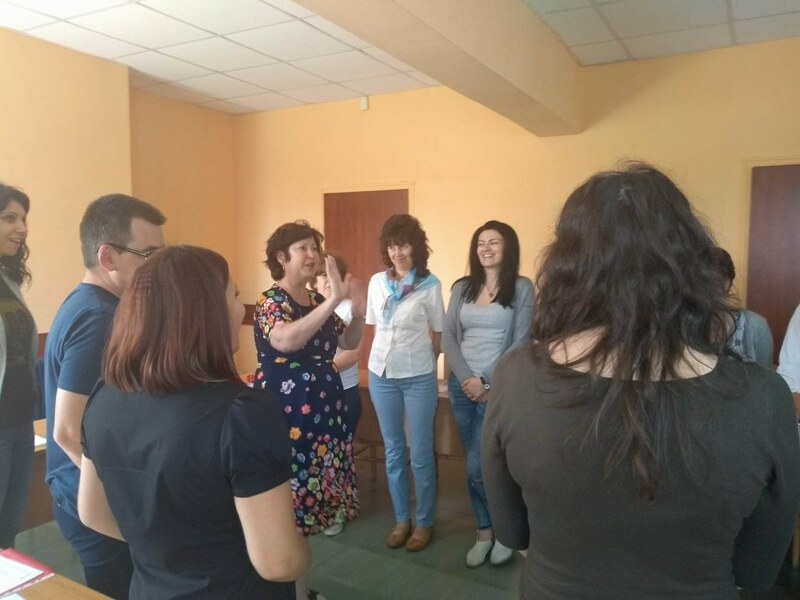 The content of the training is regulated by the programme and the curriculum, elaborated according to the State Educational Requirements for acquiring qualification in the profession "Social Worker". 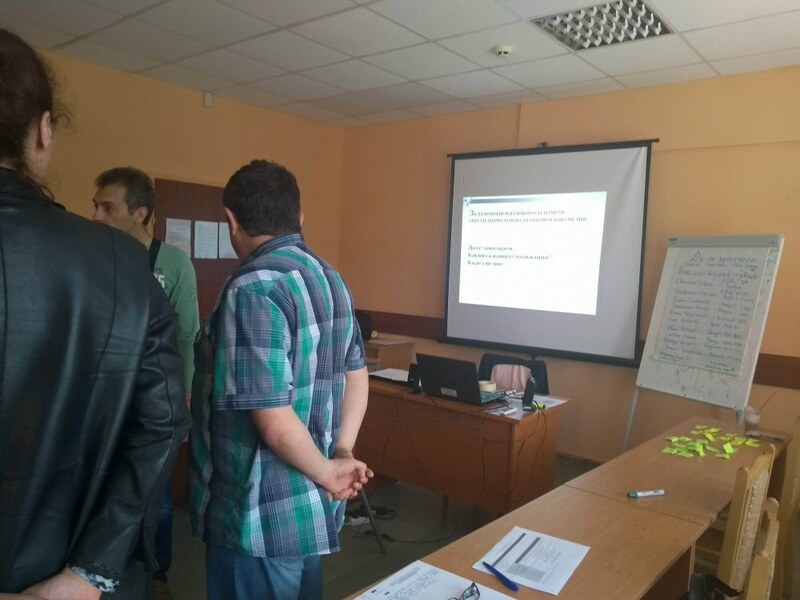 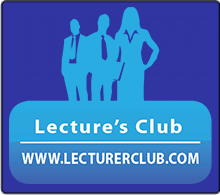 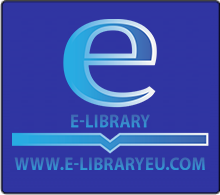 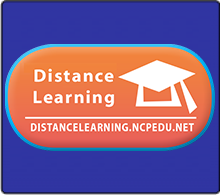 The training is highly practical, and on the distance learning platform it mainly focuses on solving specific cases and discussing questions about the nature of the work of the participants. 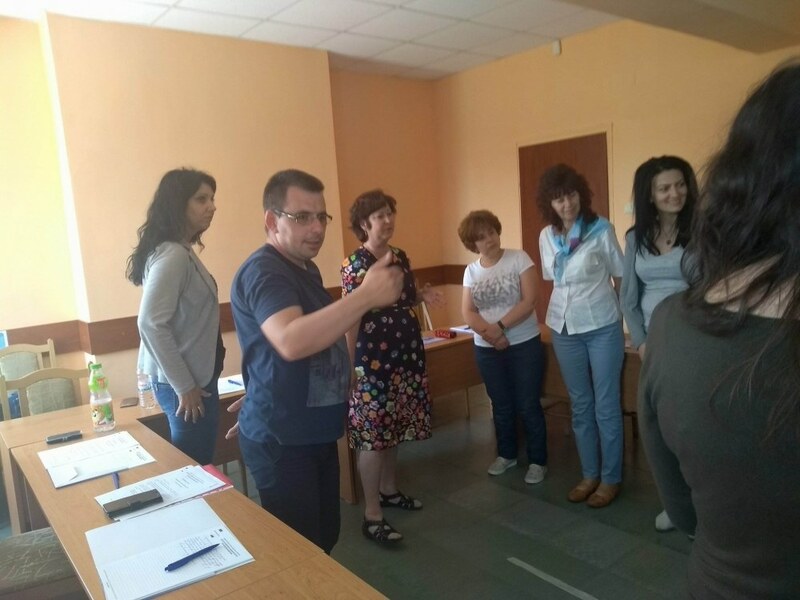 After successful completion of the training in face-to-face and distance learning forms, trainees will receive a certificate of professional qualification for part of a profession from the Ministry of Education and Science.